Should you care about timely updates, there are only a couple of Android makers you should be buying from. Technically, there’s only one, because one of the companies doesn’t make phones currently, but we’ve already discussed that at length. Anyway, we’re talking about Google and Essential. 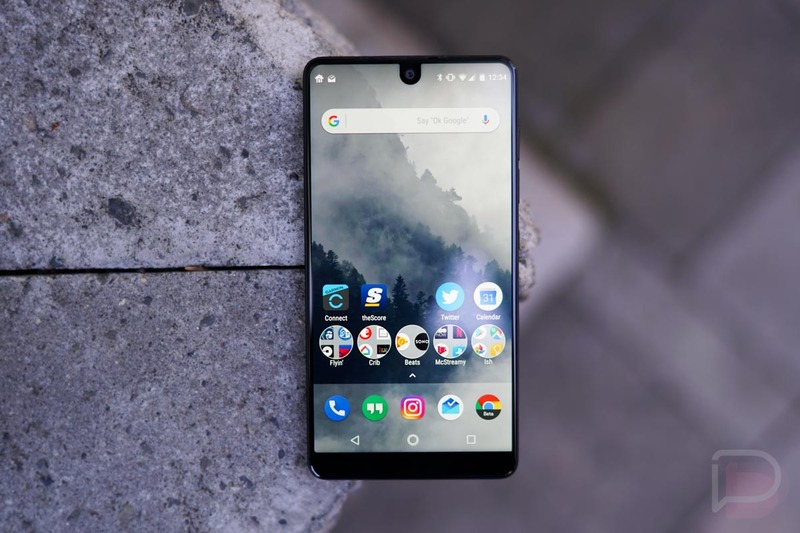 Like clockwork, as soon as Google publishes its monthly security patches, Essential is right behind them with the same patch for its Essential Phone. It’s a beautiful thing, especially when you think about how long some Android phone owners have to wait in order to see updates, sometimes even the smaller monthly patches. Again for the month of February, Essential has released the patch moments after Google did the same. We understand that Essential doesn’t have a ton of work to do with its extremely light Android build, unlike other skins from Samsung and LG, but damn. Essential Phone owners, go grab your February patch.